Hever Castle is where Anne Boleyn lived and so it is great to take kids when they are studying King Henry and his wives (lets face it, that's all most of us remember of history lessons in junior school). Aside from that there is great fun for young children (we saw at least three school trips of very young kiddies last time) and also adults as it's a lovely place to walk, bring a picnic, and get tea and cake from the cafe. 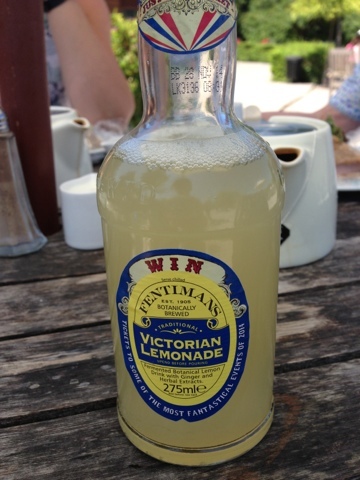 You can also get hot meals at the cafe and Victorian lemonade! There is a maze next to the castle, and also a water maze at the other end, which on the way to there is sometimes archery lessons going on. They also have regular jousting displays on and they get kids involved and teach them in a fun away about History. The lake at one end is beautiful and sometimes you can take a rowing boat out onto the lake. Near here is a proper restaurant which I forget the name of, we never eat here as it's quite posh, there's usually a wedding reception going on here. 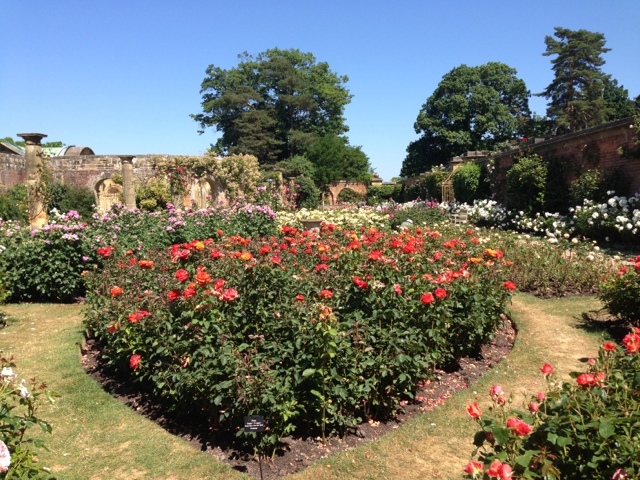 There are the Italian gardens and the rose garden which are amazing. I've just rambled on about so much that there is to do there, if you haven't been you should really go! Yes you have to pay for entry, but it's worth it, and you have the option of paying to just go into the gardens or to go into the gardens and the castle. My Mam bought us annual passes last time we went and they work out so much cheaper! Here is the link for the Hever Castle web page. And here are some photos from my last visit!